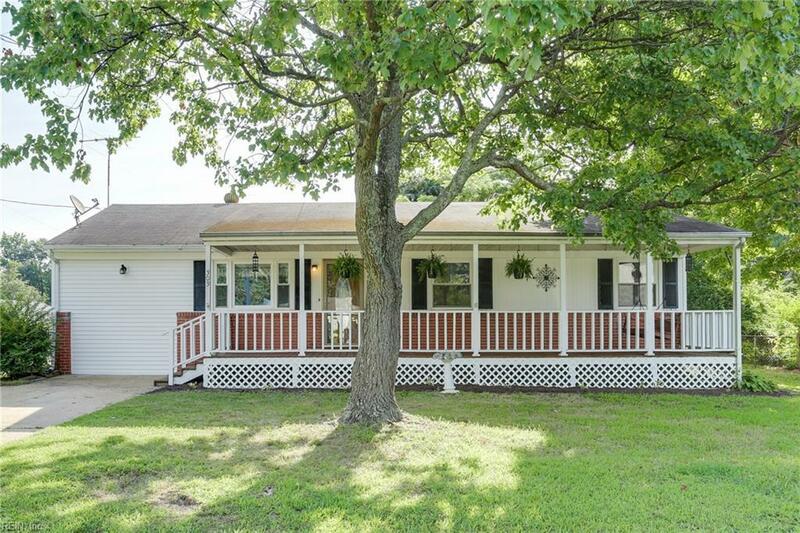 Easy living can be found in this 3 bed, 1.5 bath ranch home in the heart of Seaford. 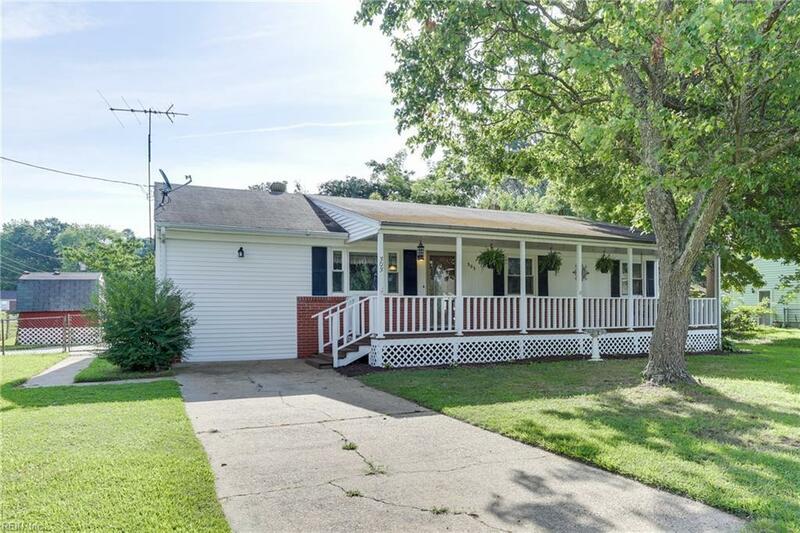 This home sprinkles with new kitchen items, fresh paint, and new carpet. 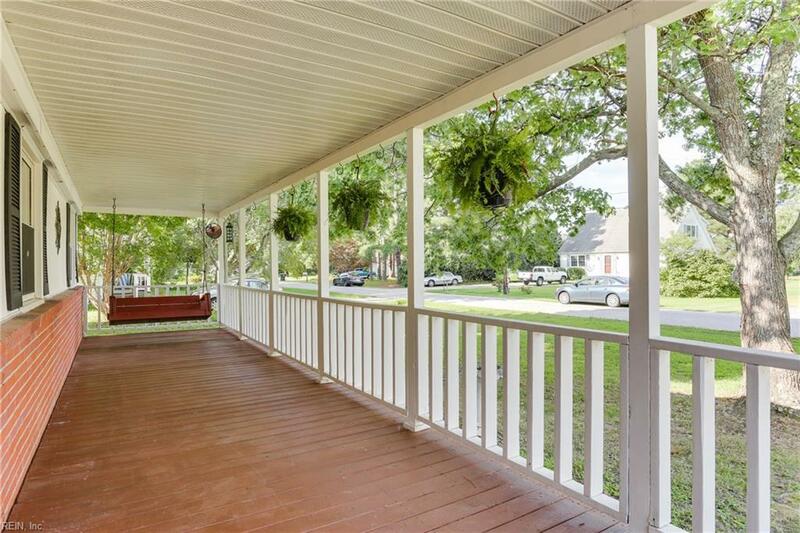 Covered front porch ideal for morning coffee, and back yard deck perfect of BBQs and entertaining. Corner lot with mature landscape and trees, .45 acres, great for garden, out side shed for lawn equipment. 1 year home warranty will be provided. 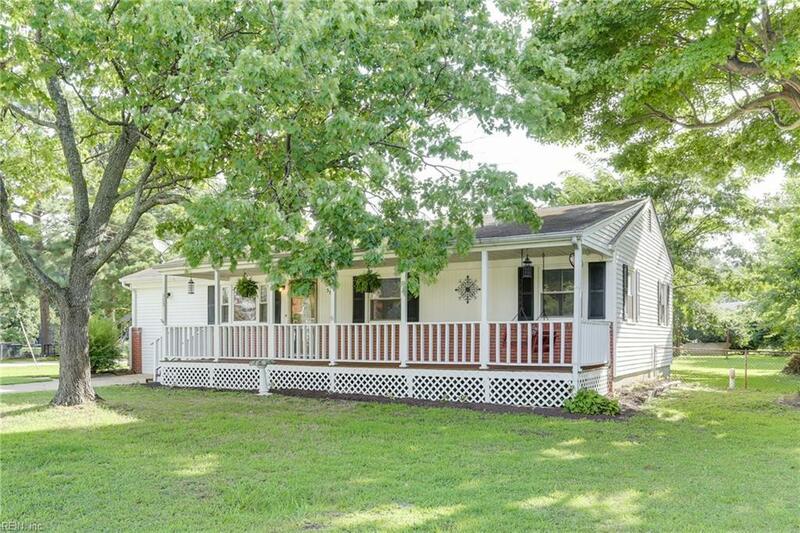 This great property has many possibilities, be careful you may fall in love with this home.